I began my adjudicating career in 2000 and over that period I have successfully established myself as a much sought-after music adjudicator at eisteddfodau and festivals. Whilst specialising in the adjudication of vocal and choral music, I am also experienced in adjudicating across all areas of instrumental music performance. My adjudicating ethic is one based on the adoption of a friendly, supportive and encouraging approach toward all those whose performances I am evaluating. Competitors, teachers and conductors often express their appreciation for the informative adjudication comments I provide regarding aspects of technique and performance presentation. 2008 – One of three international adjudicators invited by The Ministry of Foreign Affairs of the Kingdom of Thailand to join a panel of ten adjudicators from ASEAN countries tasked with selecting a new ASEAN Anthem from ten songs that had been shortlisted from a very large field of entries submitted by composers from across the ASEAN area. 2011 – International advising composer for the Youth Inspiring Youth — Commissioning Emerging Composers project conducted by San Francisco-based choir WomenSing. The project provides the opportunity for young composers to create new choral music, mentored by internationally recognized composers and for up to two winners to be commissioned to write treble choral works. 2010 to 2018 – One of seven local and international adjudicators for the Singapore Youth Festival – Central Judging of Choirs conducted by the Singapore Ministry of Education. In 2011 and 2013 I was privileged to also be commissioned to write the set pieces for the competition. 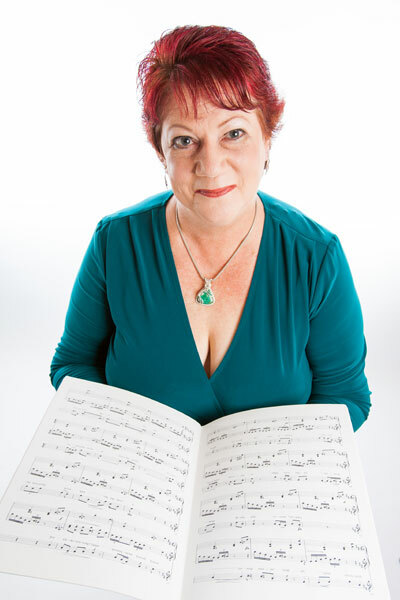 Sandra is able to lead workshops in conducting, choral performance, vocal technique and Australian choral music. Please contact her to discuss options, costs and timing. I have long held a interest in, and commitment to, providing music education opportunities for conductors, especially for those who are in the early stages of developing their craft. I also have a long-standing commitment to fostering youth and women’s choirs and to developing initiatives that will help to ensure that choral music maintains a high cultural and community profile in Australia. Along with this is a strong desire to enhance the awareness of Australia’s choral music profile in overseas countries. 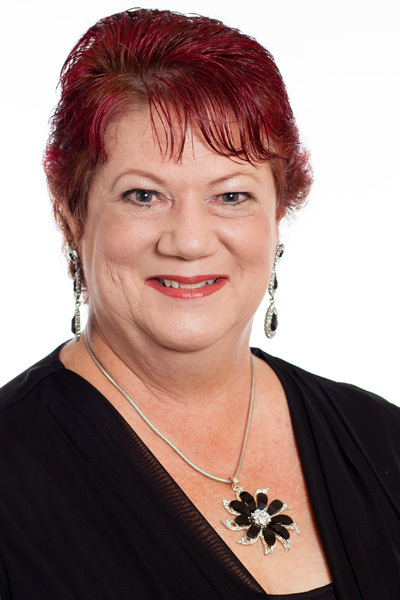 Consequently I have found myself in demand as a workshop clinician, travelling extensively within Australia and overseas. In 1996, I was tasked with guiding the establishment of the choral program for the annual Northern Territory Youth Music Camp. Since then I have conducted workshops for the Queensland Early Music Society, the Canberra Choral Society and various school and community choirs. In November 2001 I received my first international invitation to travel to Shanghai (in the People’s Republic of China) as guest conductor for the Asia Pacific Activities Conference (APAC) Choir Festival. This annual festival brings together young choristers from English-speaking international schools located in a number of South-East Asian countries including China, Hong Kong, Japan, South Korea, Vietnam, and the Philippines. In January 2002, I travelled to Finland to present choral workshops and lectures on Australian choral music at several leading schools and tertiary institutions. This visit to Finland also gave me the opportunity to continue my Finnish choral repertoire research and language studies. In 2003, my youth choir, VoiceWorks, successfully auditioned to perform at Festival 500 in St John’s, Newfoundland, Canada. This gave me the opportunity to present a paper on Australian choral music at the associated Phenomenon of Singing International Symposium. Since then I have had the opportunity to present interest sessions on Australian choral music at the national conference of the American Choral Directors Association.